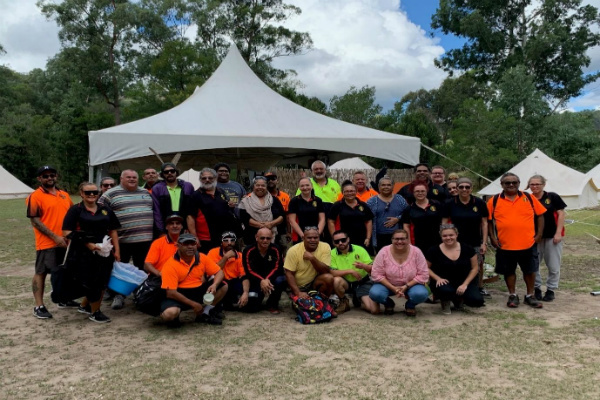 John Lamont, Deputy Chair Regional Development Australia – Far South Coast recently opened the inaugural Shoalhaven Aboriginal & Youth Employment (SAYE) Forum at the Shoalhaven Entertainment Centre. The SAYE Network Initiative aims to encourage collaboration between local businesses, service agencies, schools and the Youth & Aboriginal peoples employment sector to get results for young people. 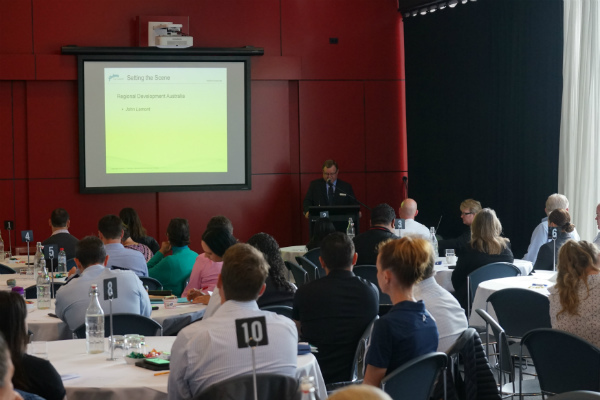 As a key speaker, John set the scene from the perspective of both the employer and Regional Development Australia – Far South Coast. Key points presented by John included current issues for employers recruiting staff (some of which was feedback from the recent Regional Business Chamber Forum), good models of engaging young people in the work environment and youth initiatives currently in the region. 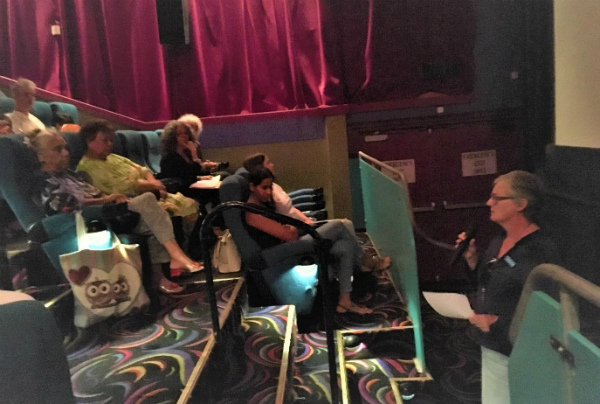 Youth and Organisation Panel members shared insightful stories and engaged in table discussions which highlighted two important issues that the SAYE Network Initiative is aiming to address with the help of local businesses. These are how to simplify access to the various employment/community social network sites, and how to develop a strategic approach for the SAYE Network to achieve its goals. The next steps will be to form the Working Parties and establish a SAYE Network Committee. Regional Development Australia – Far South Coast will continue to update our news section with any developments. John Lamont, Deputy Chair Regional Development Australia – Far South Coast opens the inaugural Shoalhaven Aboriginal & Youth Employment (SAYE) Forum at the Shoalhaven Entertainment Centre.